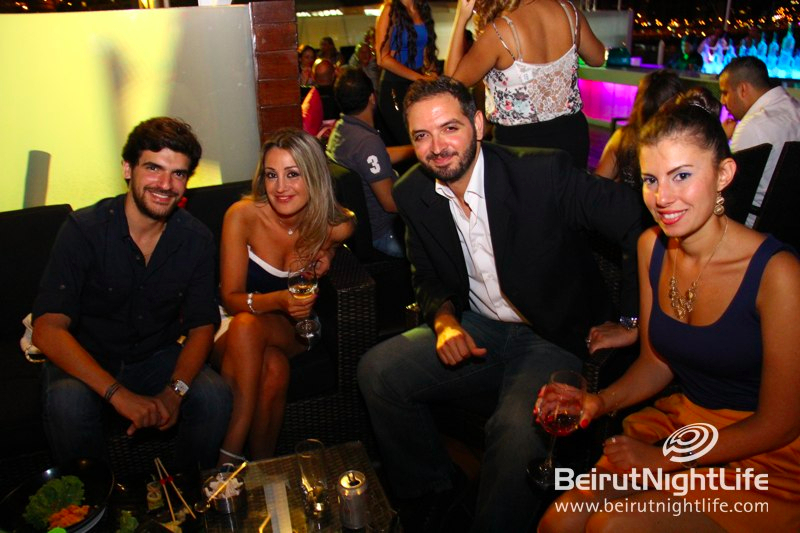 The gorgeous venue with the views that take your breath away is the place to be on any night of the week. 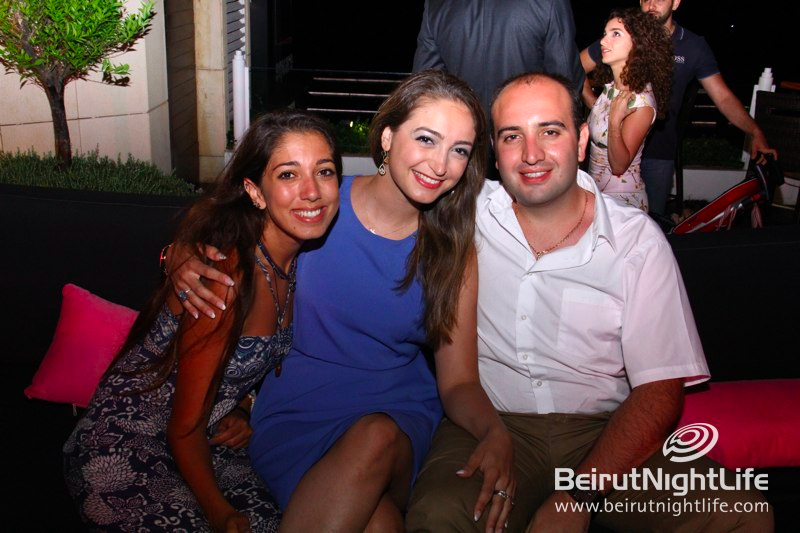 Last weekend the guests at Square lounge and restaurant at the Movenpick Hotel & Resort in Beirut were in for a special night outdoors by the sea. 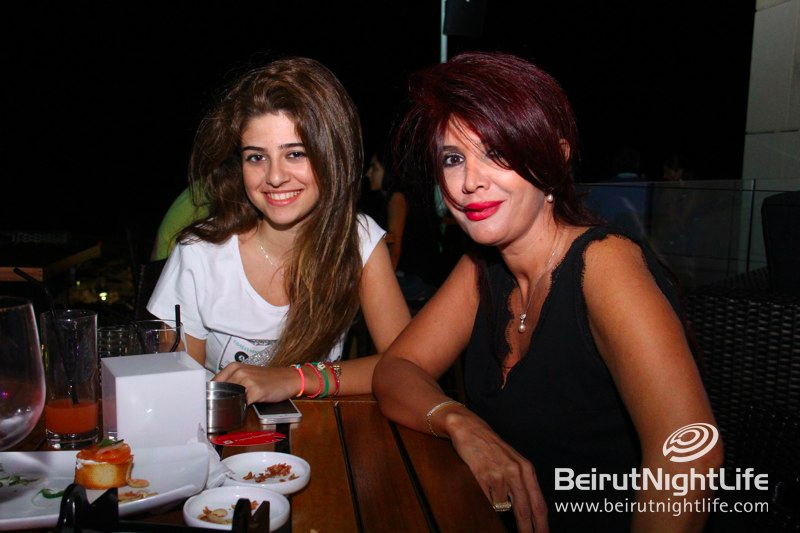 A great crowd enjoyed the delicious food and drinks, as well as fun music and a great atmosphere. 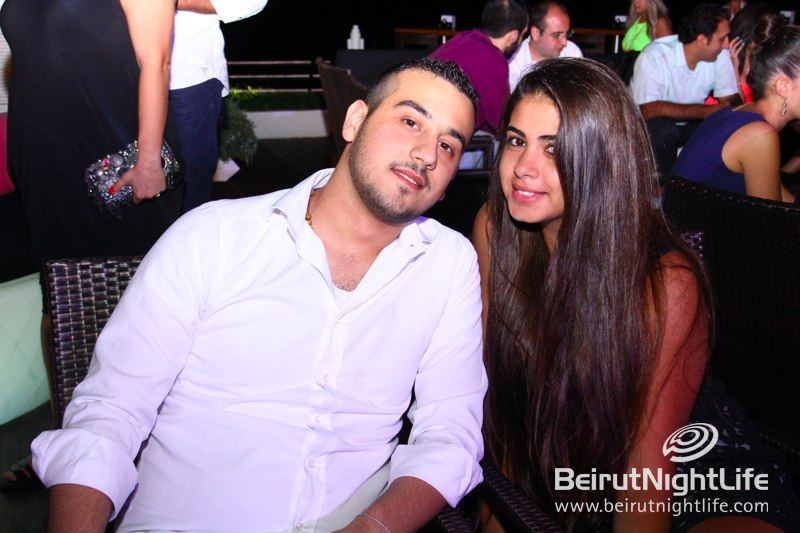 The sea-side Square lounge is not to be missed! 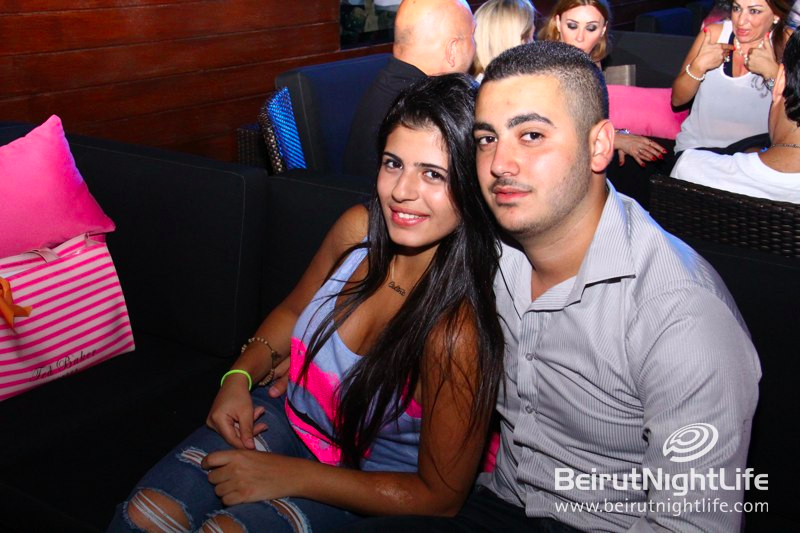 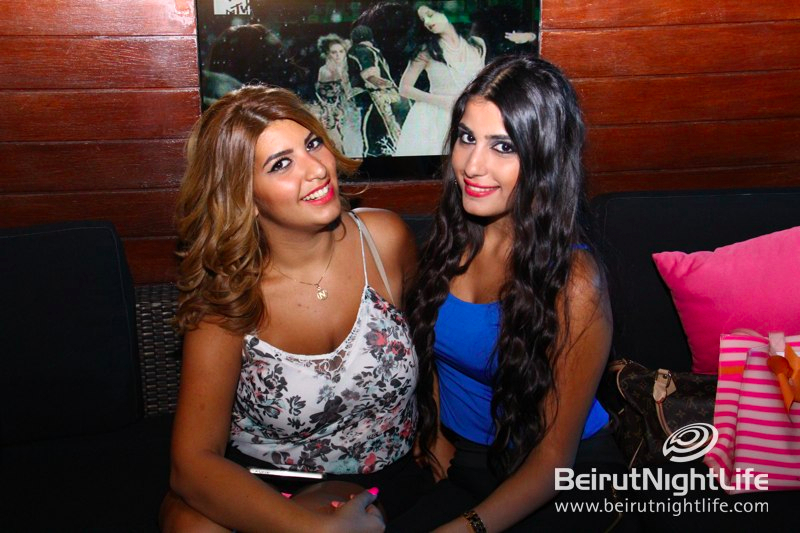 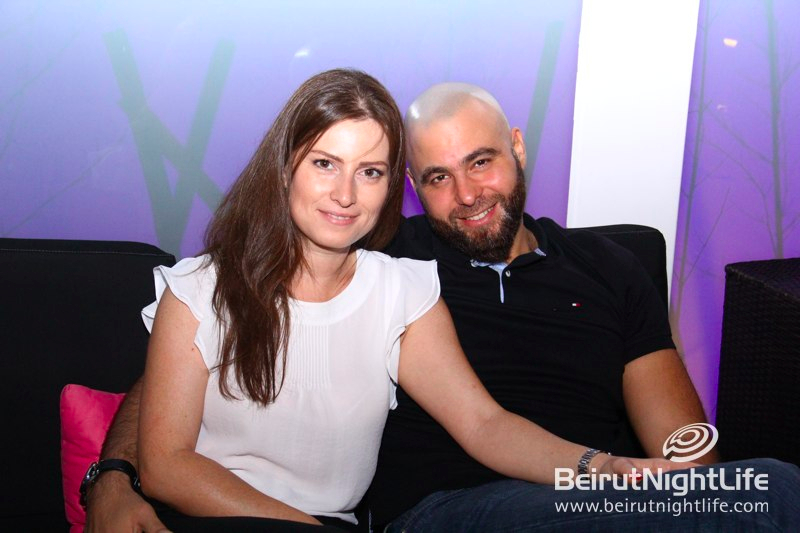 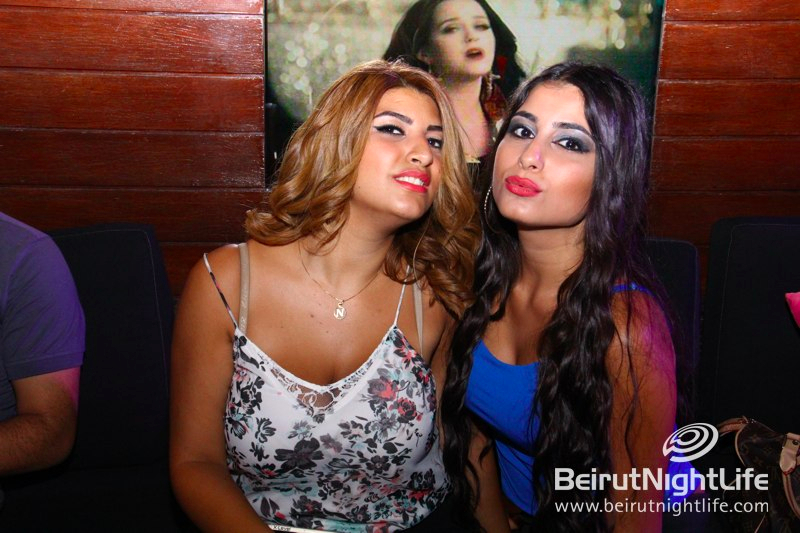 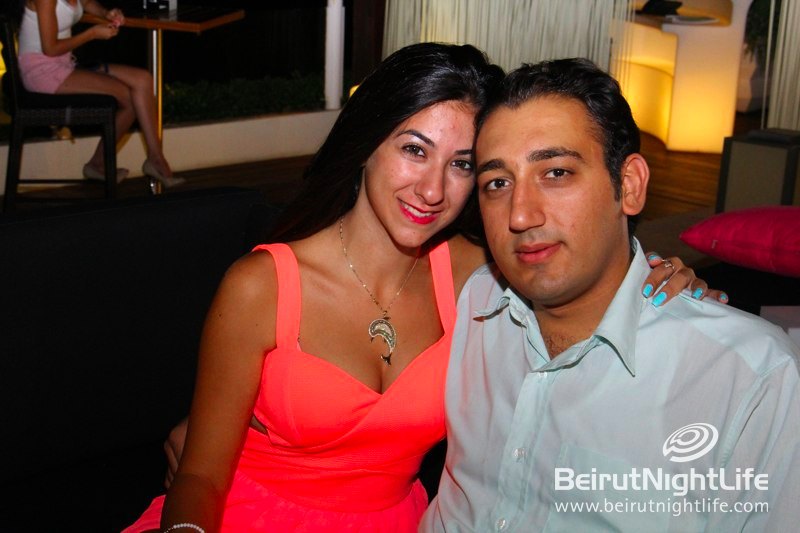 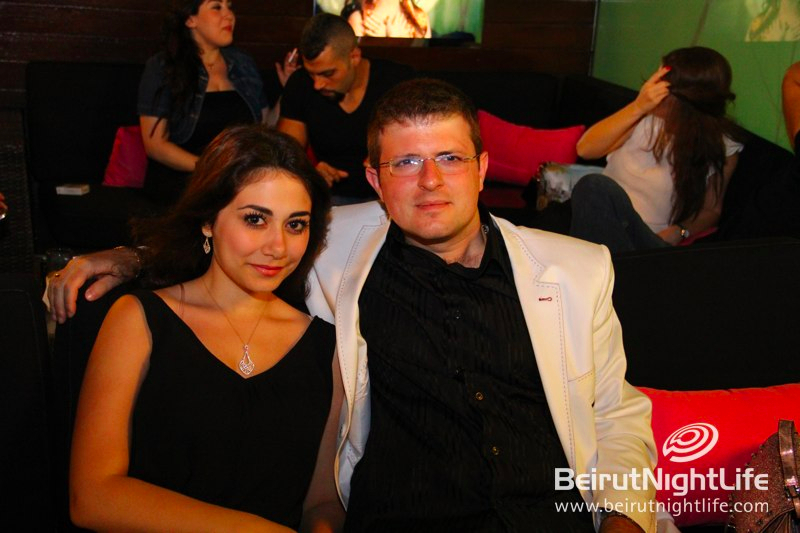 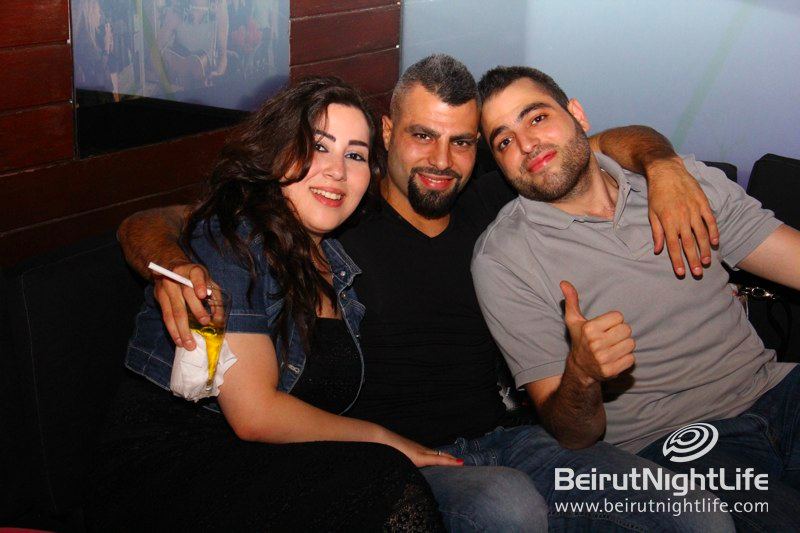 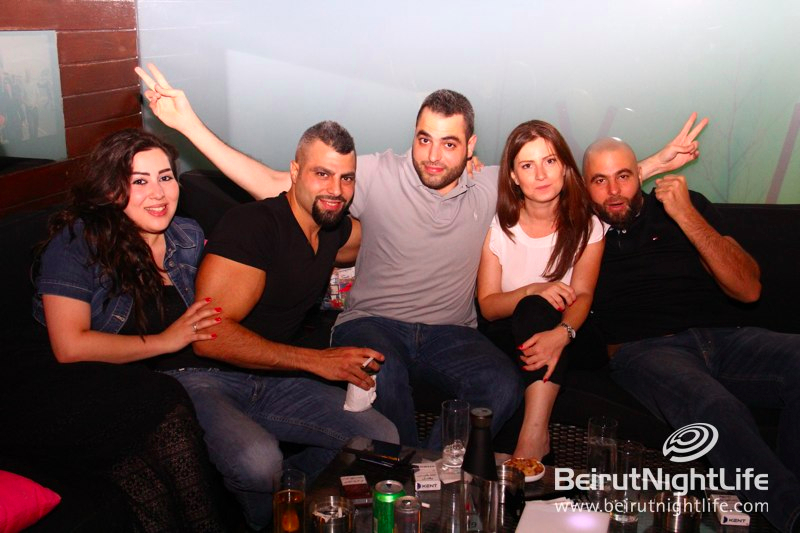 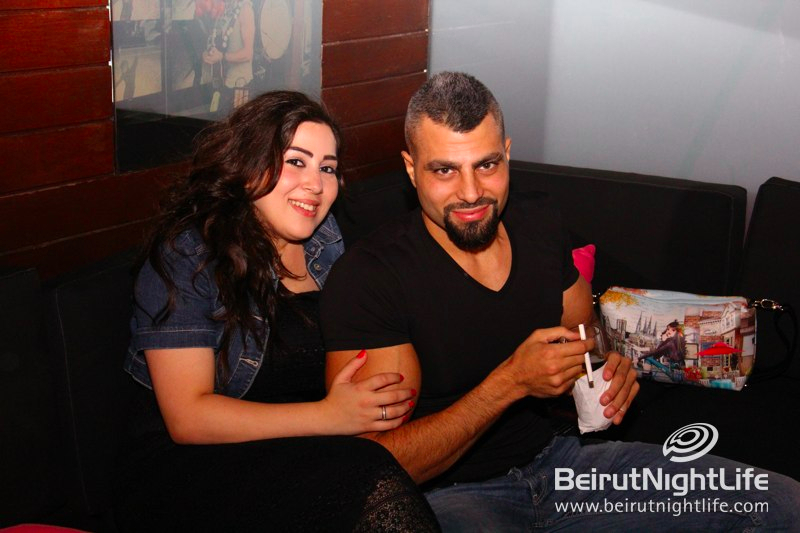 AUB Graduates Pull an All-Nighter… Partying!